So I promised you some product spotlights from PRI, didn’t I? Fair enough. 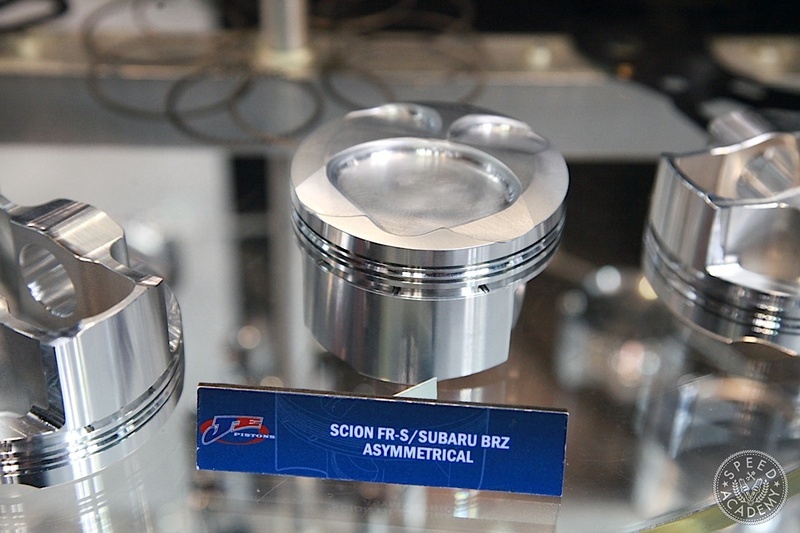 Time to make good on that, starting with a new asymmetrical piston design from JE that should be making its way into quite a few Scion FR-S/Subaru BRZ FA20/4U-GSE engines (as well as all the other popular Japanese and Euro applications). 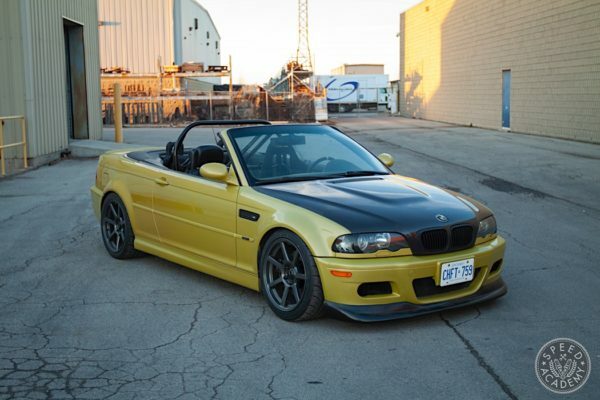 Because lets face it, as solid as the FA20 engine is in naturally-aspirated form, this is a car that was built to be hooned and hooned hard, which inevitably leads to forced induction and the added stresses that come with it. 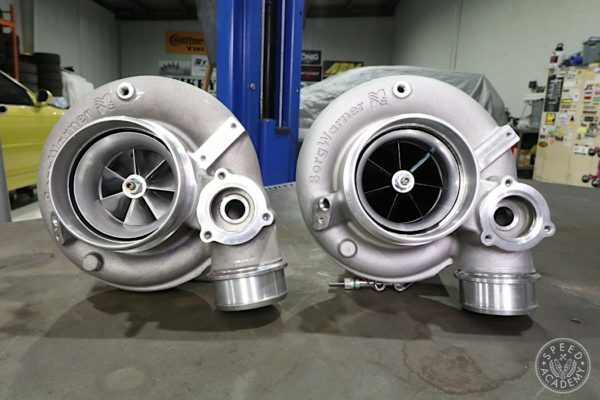 Since the engine in our Scion Racing FR-S could probably use a refresh after the beating it took at Targa Newfoundland, we were keen to learn more about JE’s asymmetrical design and what it really means from a performance perspective. 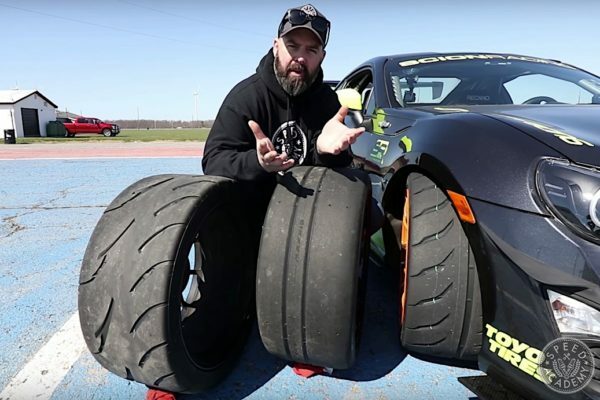 First of all, this is the industry’s first off-the-shelf asymmetrical forged piston, a design that has until recently been reserved for professional level racing engines at the F1, NASCAR and Tudor levels of the sport. 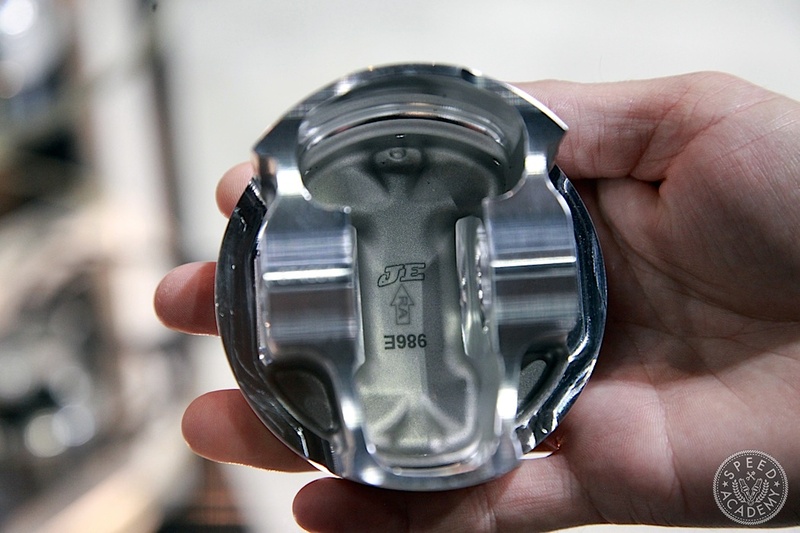 That said, some automakers have begun using asymmetrical pistons in their highest performing road car engines, like Nissan’s VQ35HR for example, but JE is the first to bring this design to the aftermarket in an off-the-shelf forging. So, what exactly is an asymmetrical piston and why should you care? 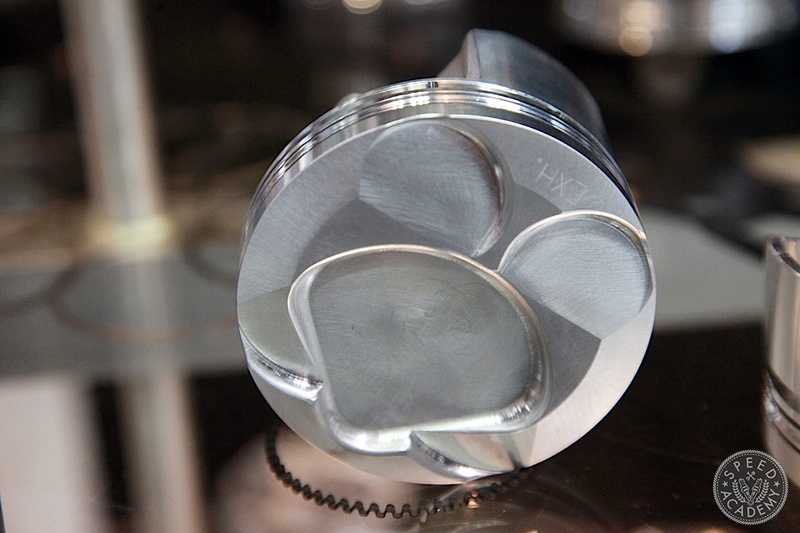 As Sean Crawford from JE explained to us at PRI, it has nothing to do with the design of the piston top like I assumed when first laying eyes on the FA20 piston on display (top, with the unusual “Mickey Mouse” looking features on the piston top), but rather the different sizes of the piston skirts. 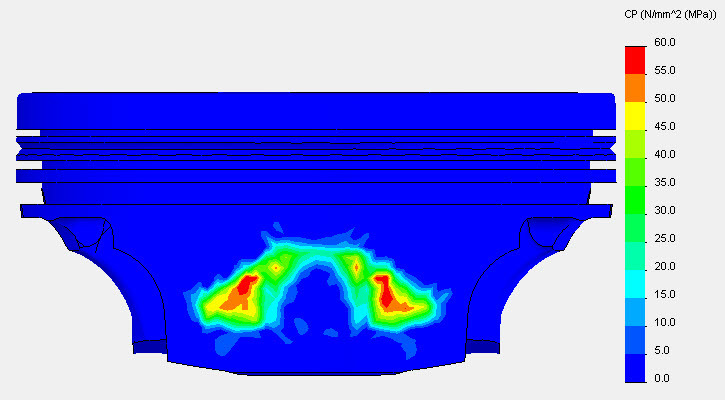 As you can see, the skirt on the major thrust side is much wider than on the minor thrust side. And what exactly is piston thrust? 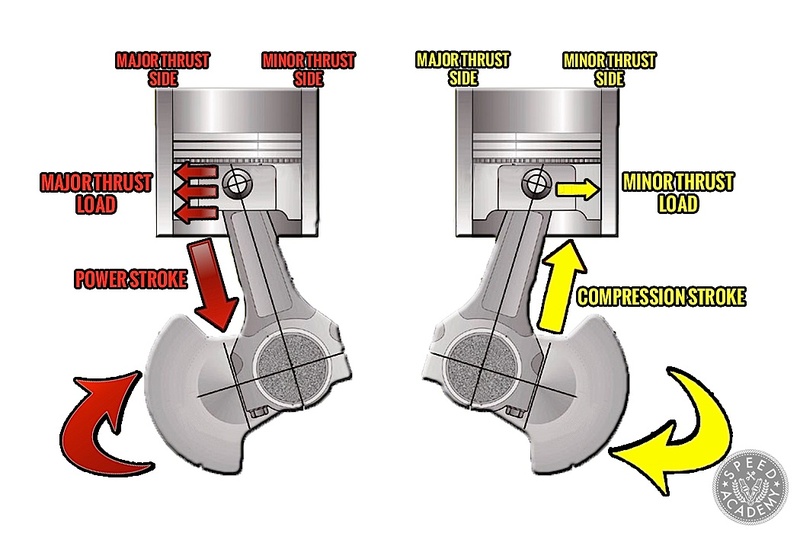 As the above image illustrates, the crankshaft end of the connecting rod gets swung well off the centreline of the cylinder bore as the crank rotates, and it’s this rod angle combined with the high cylinder pressure of the power stroke that makes the major thrust load so much greater than the minor. 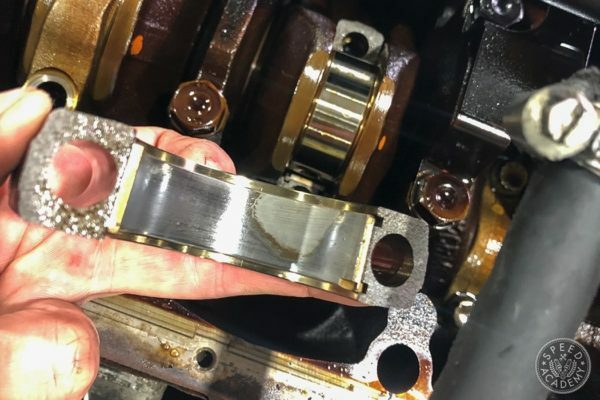 As Sean pointed out to us, this is especially strong in forced induction engines, the pressure literally forcing the piston skirt against the cylinder wall on the downward power stroke. 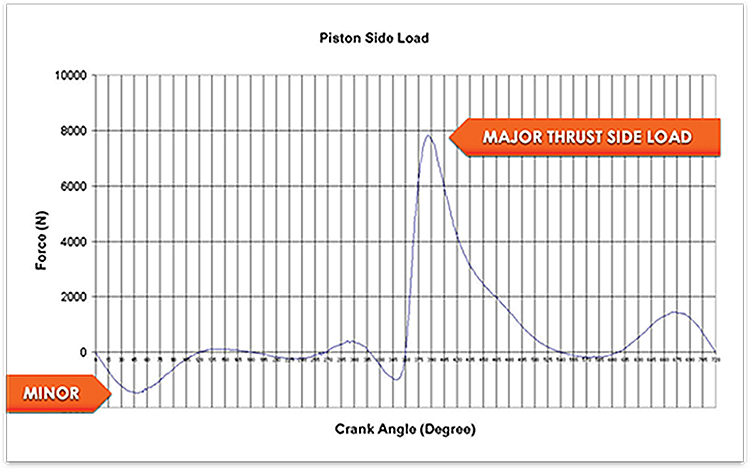 The above graph from JE illustrates how the two skirts of a piston experience very different mechanical loads during the combustion cycle, the major thrust side seeing as much as 10 times more load than the minor thrust side. 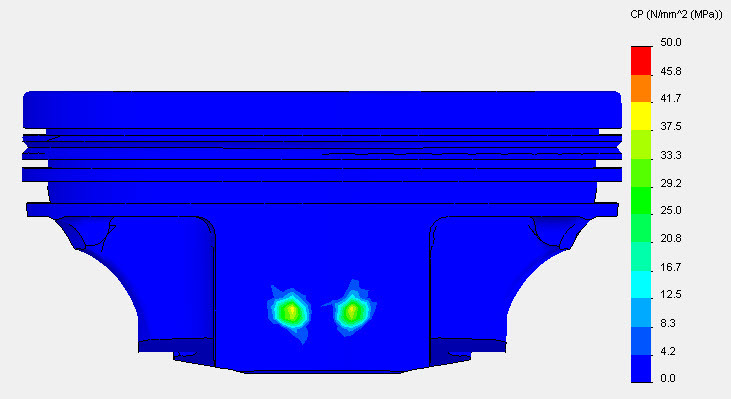 The above FEA (finite element analysis) done by JE shows just how much more cylinder pressure there is on the major side (top) than the minor side (bottom), the difference in load varying from engine to engine depending on a number of key factors including boost pressure, engine stroke, rod length and peak cylinder pressure. 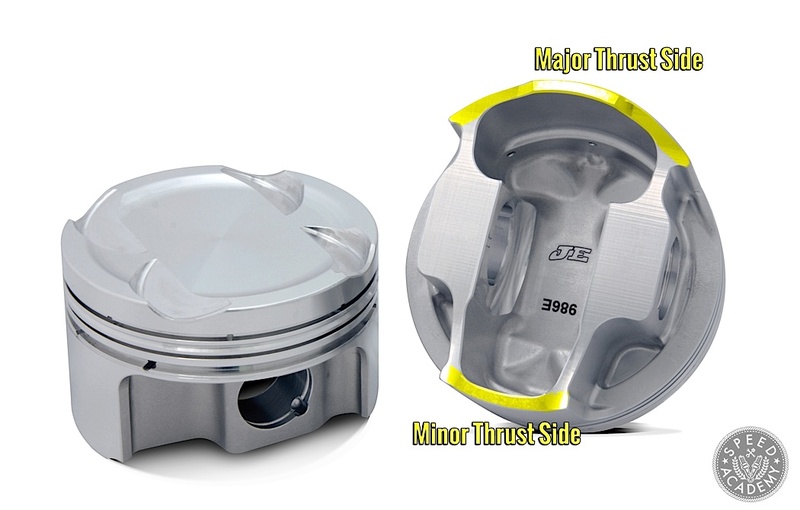 JE Pistons asymmetrical piston design"
LOL no love for the supercharger option, huh? 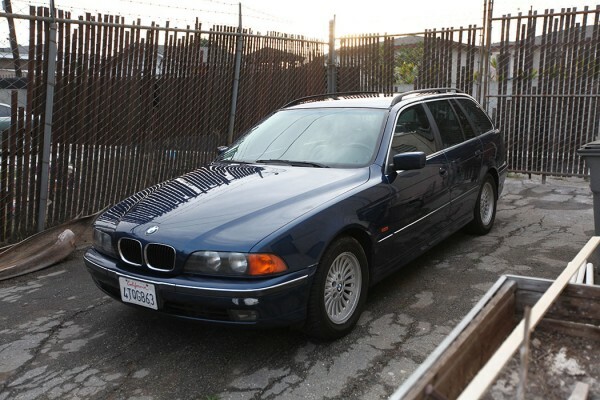 If we rebuild the engine, a turbo will be hard to resist.